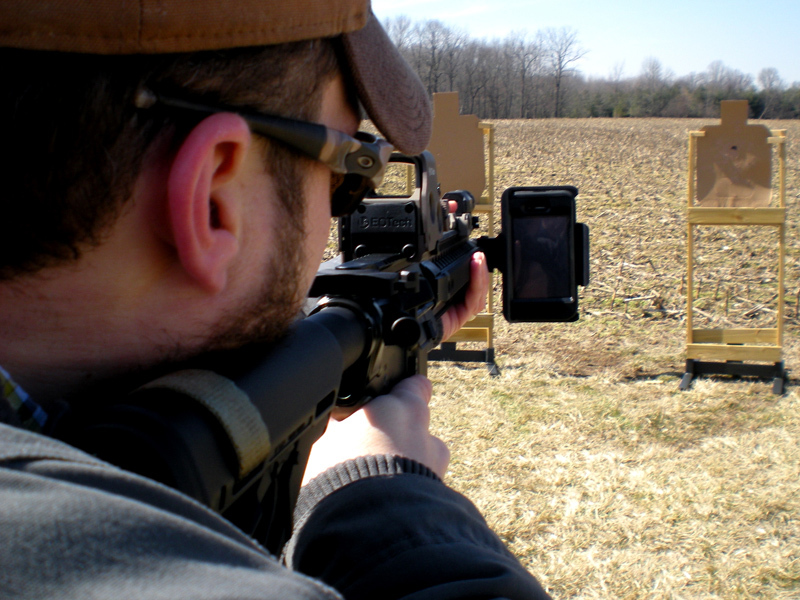 iSights is the first commercially available picatinny (MIL-STD-1913) rail mount for smart phones available to the civilian market. 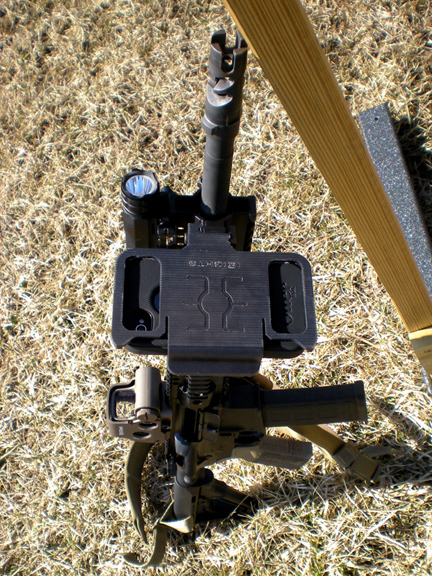 The mounting system is specially designed for use on airsoft, paintball systems, and small caliber firearms. 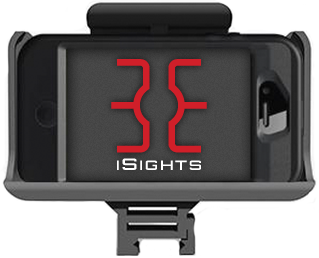 We are now taking orders for the iSights Mount for $39.99/ea + shipping. Customized to fit your specific smartphone make and model. Your credit card will not be charged until your iSights Mount ships. You may cancel anytime prior to your order shipping out. Follow us on Twitter @iSights1 for production updates and product details. 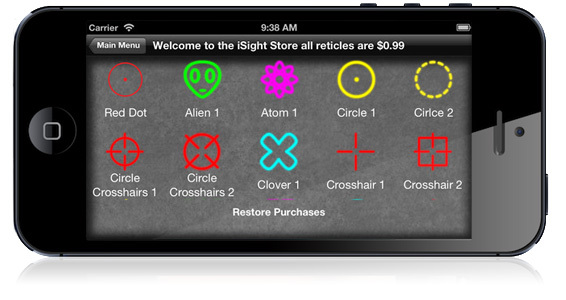 iSights is the first reticle optics app that turns your phone into a red dot sight. 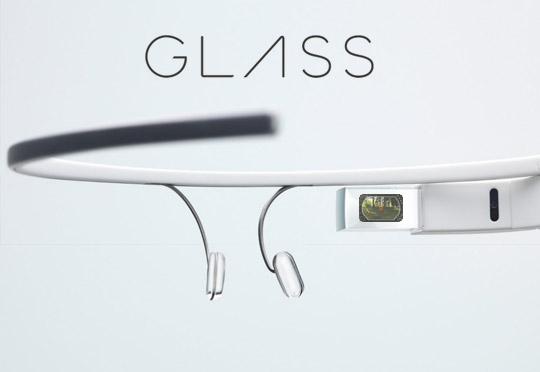 Augmented Reality becomes a reality on your phone. Available in App Stores now! When will my new iSights ship? Your item will ship as soon as your order is confirmed on our Ebay store. Follow us on Facebook or Twitter for updates to our production and ship schedule. Are you going to make iSights models for other smartphones? Yes, we are designing and prototyping iSights for several popular smartphones. Please leave us feedback on our Facebook page as to what models you're interested in us developing. 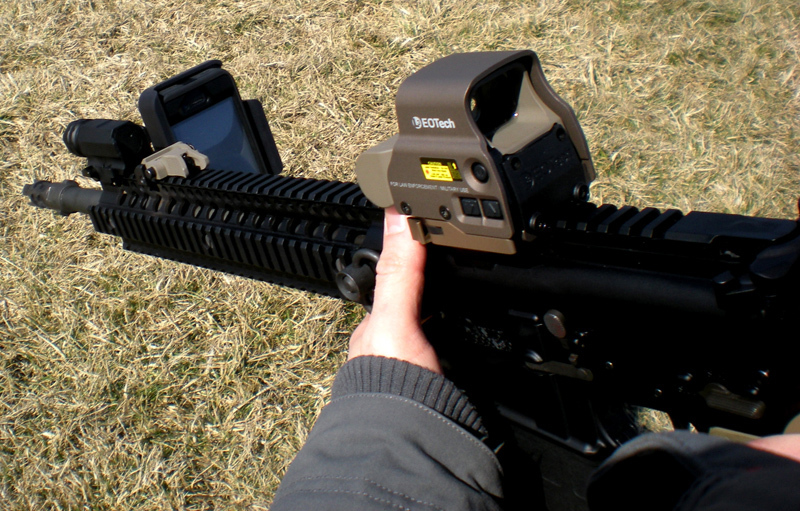 Can I use my iSights on real firearms (i.e. not airsoft or paintball)? Yes, we have not seen any adverse effects to devices in small calibers and even .223. 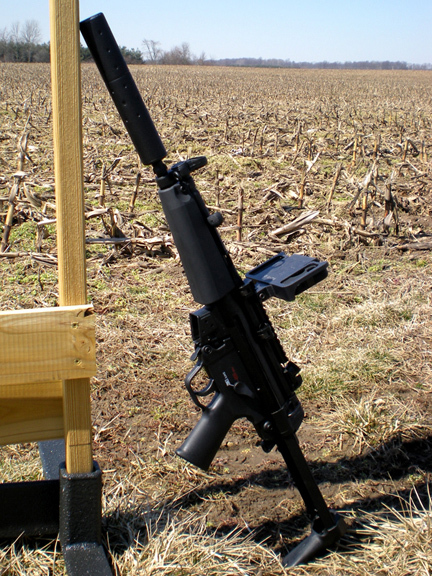 We are in the process of performing more endurance testing on other calibers and will keep you updated via our Facebook page. 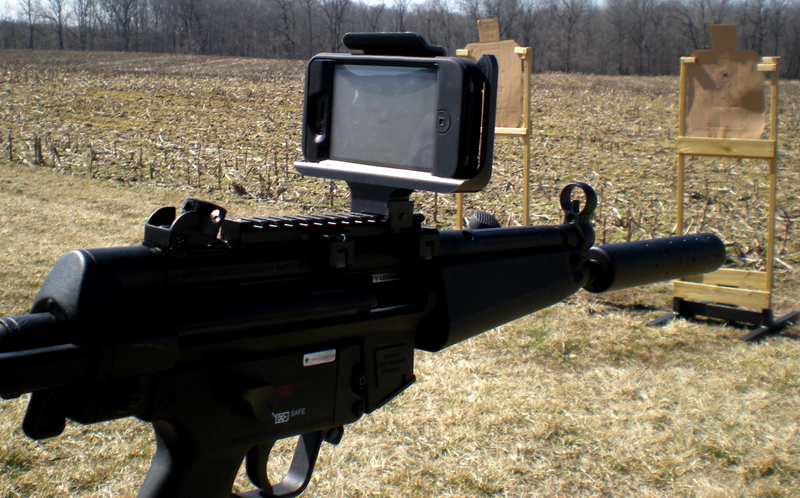 What is the zeroing procedure for integrating my iSights mount and the iSights mobile app? 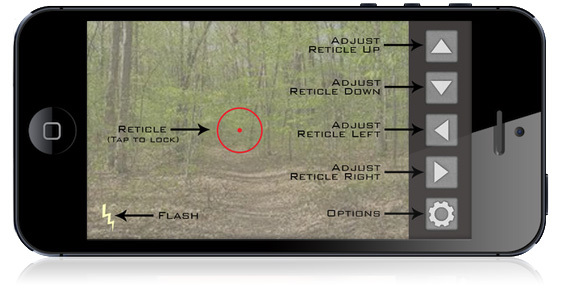 Please refer to our zeroing procedure video or download a PDF copy here. From what material(s) is the iSights made? The iSights is made from extruded polymer. This is a widely-used material in many firearms accessories. Why do I get 2 clamps with my iSights mount? Because the cross bolt has a fine thread, it can strip out when being tightened. So we supply you with 2 clamps, 1 as a spare. How can I order spare hardware (clamp, shoulder bolt, etc.)? Click here for our spare parts order page. I think my iSights might be defective, how can I return it? Please click here for Returns.